Silver Dollar City says it had record attendance in 2018 with nearly 2.2 million visitors. The 1880s-style theme park, reported nearly 2,184,000 people who visited the park in 2018, the highest numbers in the park’s 59-year history. 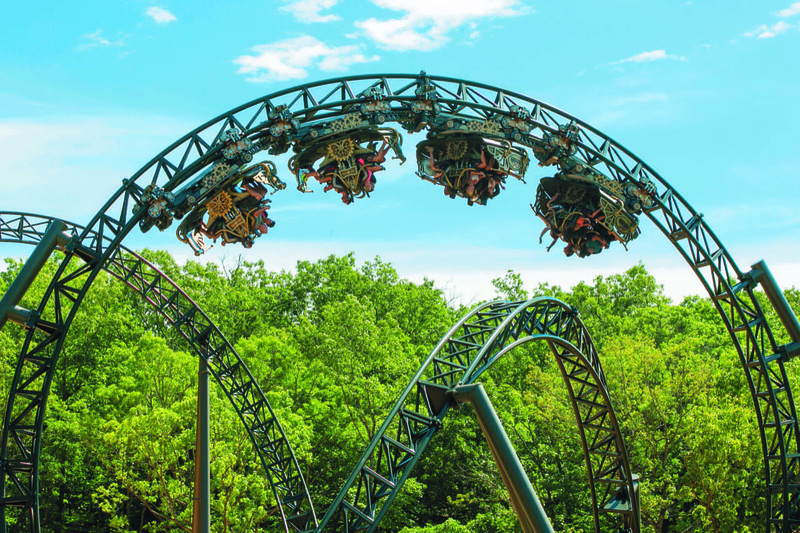 Silver Dollar City’s $26 million investment in Time Traveler roller coaster, along with other attractions, shows, and food proved to be a winning formula. Part of the successful year is also attributed to the globally-acclaimed “An Old Time Christmas” event, closing out the year with the highest-recorded attendance in the festival’s history, even winning the top spot in the USA Today/10 Best poll for Best Theme Park Holiday Event for the festival’s third straight win. “This year’s record-breaking attendance is contributed to the fact that throughout the entire year, increasing numbers of families and adult couples are making the journey to visit both Silver Dollar City and Branson,” said Brad Thomas, President of Silver Dollar City Attractions. Silver Dollar City will reopen again on March 14th.